If you haven’t joined our new Facebook group yet, you’re missing out on the fun! 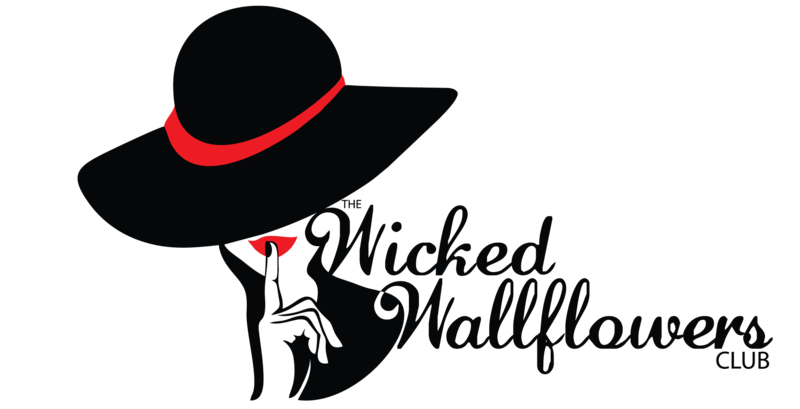 Find our Wicked Wallflowers Coven HERE! If you have a moment to leave us a rating on iTunes, we would be ever so grateful! You can find Robin on her website, Instagram, Twitter, or Facebook! Standard boxes include a new release romance novel and 3-4 bath/relaxation products. Premium boxes include 2 new release romance novels and 4-6 bath/relaxation products. All subscribers get access to free romance ebooks every month and an active Facebook community! We’re giving away a box over on Instagram, so visit us there to enter to win! We’re joined by Penny Reid and Maureen Lee Lenker to have a conversation about toxic masculinity. We also delve into why Penny has in the past deliberately written characters who start their arc exhibiting these traits, how we’re much harder on our heroines, and some of our own experiences with Obsessive Compulsive Disorder and Autism Spectrum Disorder. Check out Penny’s latest incredibly timely book, Motion! You can find Penny on her website, ITwitter, or Facebook! You can find Maureen on Twitter or Instagram!